Boost your joy factor, lighten up, release happy chemicals and open channels of expression and well-being to source your natural aliveness! 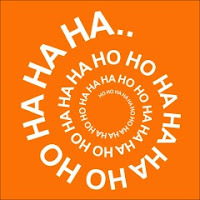 Experience the health benefits of joyful laughter on Wednesday, October 10 from 7:30 PM to 8:30 PM at the Meetinghouse of the First Universalist Society in Franklin, 262 Chestnut Street, Franklin. Laughter Yoga is a body/mind practice for well-being that involves deep breathing and a few stretches, playful laughter exercises (no jokes or comedy), clapping and deep relaxation. It can strengthen the immune system, combat the negative effects of stress, and is a powerful antidote to depression and anxiety. Any age and any level of physical ability can participate in this uplifting experience! New laughers are always welcomed! $5 donation to the church, $10 maximum per family. Please bring your water bottle because laughing is dehydrating. There will be Halloween candy and feel free to wear a funny hat or costume if you wish! 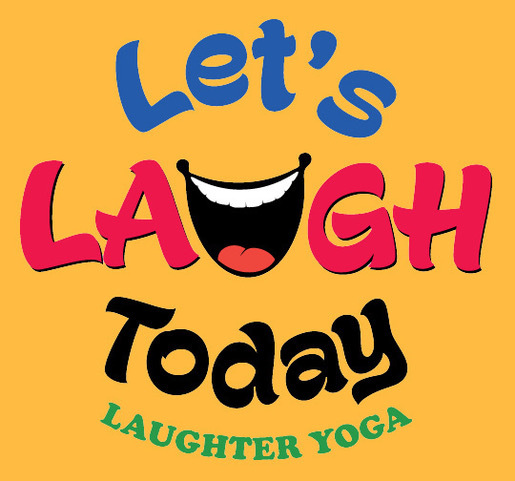 See other opportunities to laugh at www.letslaughtoday.com.